The Purple Scarf: Happening Weekend: A Magical Time! 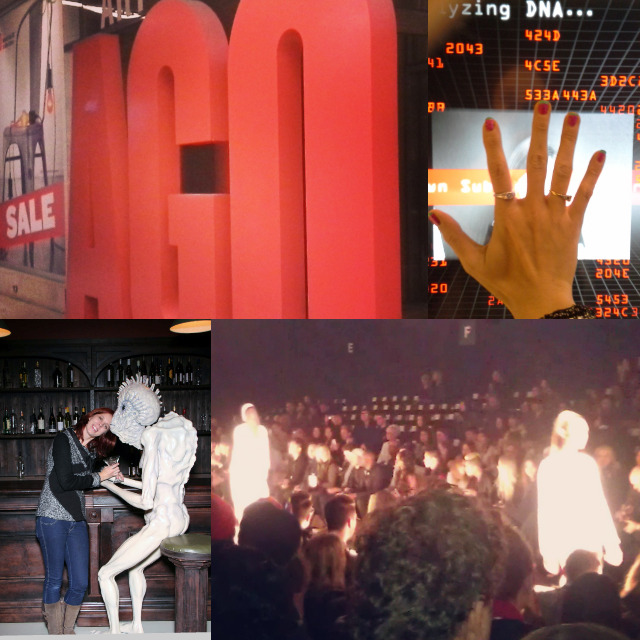 I'm getting busier and busier and this week was no exception. This can only mean one thing: the Holiday Season has begun! And although chestnuts aren't roasting on a fire or it's a winter wonderland outside yet, this weekend in Toronto will sure put you in the holiday mood. 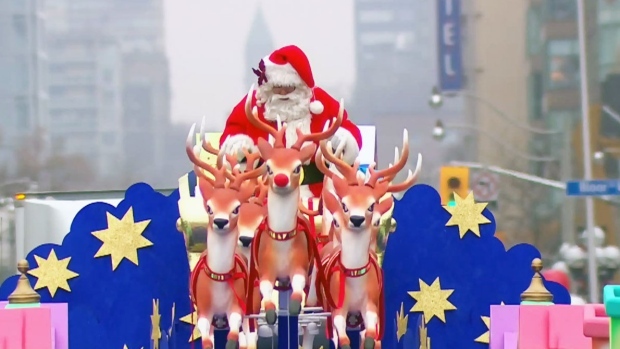 The Toronto Santa Clause Parade takes place this Sunday. Bundle up, grab a thermos of hot chocolate and arrive along the parade route at least 2 hours early to enjoy Old St. Nick and the colurful floats for the 111th year. The Royal Winter Fair is still going strong at the Exhibition grounds. Enjoy horse shows, rodeos, vendors, and more! I first saw the beautiful and talented magician Darcy Oake like so many: on BGT on YouTube. Now he's performing at The Sony Centre on Saturday Night. Should be magical! Illuminite, which kicks off the official Holiday Season on Yonge Street, starts Saturday night at 5pm. Live entertainment and the lighting of the Christmas Tree at Yonge Dundas Square will be among the highlights of this free event. This is the last weekend to visit Camera Atomica at the AGO. Don't miss out on this interesting and stunning photography exhibit that follows the history of Nuclear energy. Time is also running out to visit Canada's largest Andy Warhol exhibition at the popup Revolver Gallery downtown Toronto. The Bellwoods Flea is back this Saturday and will feature interesting and unique art, fashions,vintage, and more for sale. It's the perfect time to start your Christmas shopping. There will also be classic film screenings all day long. P.s! : Today is Friday the 13th, so 'May your pockets be heavy and your heart be light, may good luck pursue you each morning and night!"